A data logger or data recorder is an electronic device that captures data over a span of time. These small, but powerful devices have a microprocessor and internal memory for storing the captured information. Data-loggers are often connected to sensing or measurement devices, which produce the data signal. This enables a comprehensive and accurate picture of the environmental conditions being monitored, such as air temperature and relative humidity to be created. Critical decisions can then be taken based on the captured data. Typically, our portable data-loggers and recorders are designed and manufactured for harsh outdoor and industrial use, are fully waterproof and are powered by battery or solar energy. 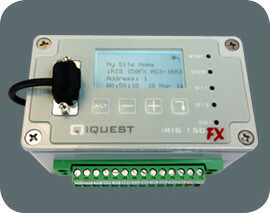 iQuest offers a range of practical and functional data-loggers to suit every application. The iRIS 150FX has been designed and constructed for portable, outdoor use. It is distinguished by being waterproof, self-powered and compact whilst still featuring an LCD display and keypad. 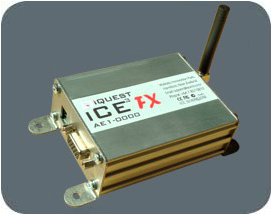 The iCE3 FX, affectionately nick-named the "iCECube", is a wireless telemetry device that enables non-IP capable devices to be remotely accessed or telemetered through a cellular network. 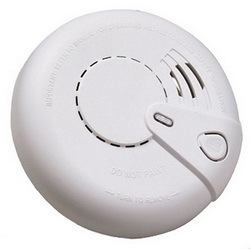 Alarm Service﻿s Ltd﻿ ﻿is well suited to install these products for you and your landlords. 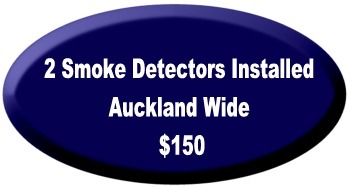 We are currently installing high quality 10 year smoke alarms fora number of Rental Agencies in the Auckland area. •Photoelectric sensor – detects slow smouldering fires. click here to fill in the form and submit your order now!